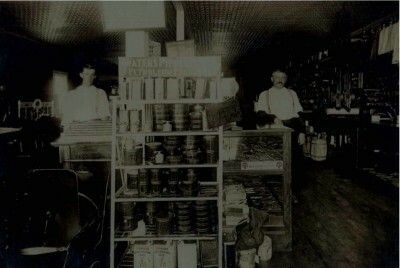 Louis H. Oltmann and his son, E. F. “Fred” Oltmann started Oltmann Hardware and Undertaking in Gerald, Missouri in 1908. In 1923, they moved to Union and opened a Hardware, Furniture, and Undertaking business on North Washington Avenue. L. H. Oltmann and his wife, Katherine, lived over the hardware store. In 1924, Fred and his wife, Ella, built their home on the southeast corner of Park St. and Christina Ave, and their home was used as the funeral home. 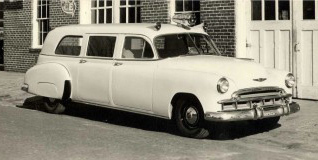 Fred was Franklin County coroner in the 1940's and into the 1950's. Ella was a volunteer organ player at Zion United Church of Christ in Union for 35+ years. 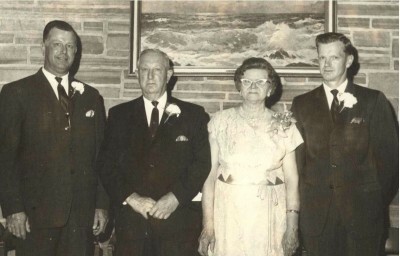 Their two sons, Ernst and Ralph, followed in their father and grandfather’s footsteps and graduated from Mortuary School in St. Louis and entered the funeral business. 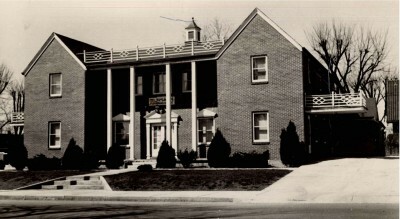 In August of 1945, construction was begun on the first building built as a funeral home in Franklin County. The original building was 40' by 60'. 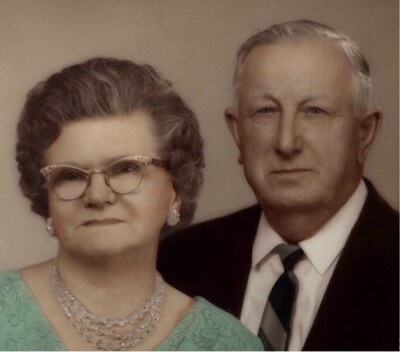 Ernst and his wife, Florence, returned to Gerald in 1939 to make their home and ran Oltmann Funeral Home of Gerald. Ralph and his wife, Lois, live in the funeral home in Union. 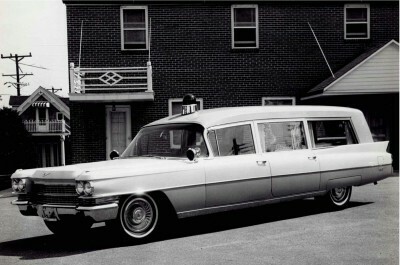 Their son, Keith, attended Mortuary School in Indianapolis, Indiana. He and his wife, Theresa, are both licensed and represent the fourth generation of Oltmann Funeral Home. Their daughter, Jessica, is a /OltmannFuneralHome/History/10.jpglicensed Funeral Director and entered the business in 2007. The current Union location of approximately 20,000 sq. feet has had numerous additions. We have tried to grow with the community and be able to better serve the people. 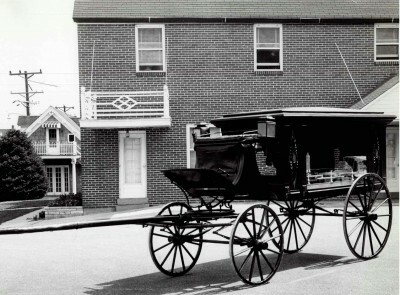 In 2000, Oltmann Funeral Home expanded again to the north in Washington, Missouri. Their spacious Washington location is another 20,000 sq. feet to better serve the families of Washington. 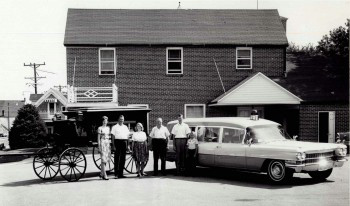 After 100+ years of family ownership, the Oltmann Funeral Home is still looking forward to serving for many more. 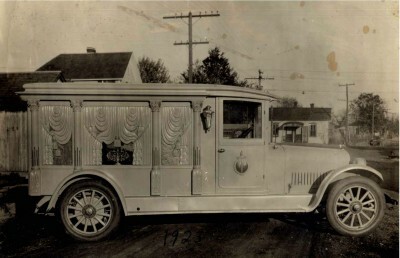 Oltmann Funeral Home also ran an ambulance service " from 1928 to 1969. 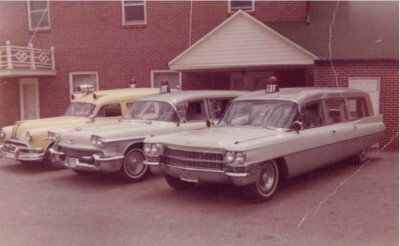 In 1969, Oltmann Funeral Home gave their Cadillac ambulance to a group of men that formed the Union Ambulance District and thus they were retired from the ambulance business. We are large enough to give our families the same service as the largest funeral homes around, yet we are small enough that each family gets the level of attention and care they deserve. For your peace of mind, we invite you to visit the Oltmann Funeral Home and meet our family and staff.